Sofia is a young Romanian girl who dreams of becoming an actress. One night at a club, she meets Gabriel (Andrey Chernyshov), who claims to be a producer and wants to cast her in a TV show he is filming in Italy. 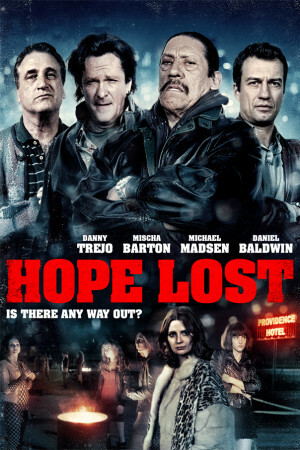 But after she arrives, she is horrified to learn that she has been sold to pimps Manol (Michael Madsen) and Marius Manol (Danny Trejo) and forced to earn for them as a prostitute on the street. the only glimmer of hope for Sophia is her friendship with Alina (Mischa Barton), and another young victim, Eva. Things get darker with the arrival of Ettore (Daniel Baldwin), who makes a deal with the pimps to sell the girls off again to the highest bidder – This time to star in a snuff movie, commissiones by a very rich and dangerous buyer.